Pore Refining Pore Minimizing Charcoal Cleanser combats the look of large pores for a fresh, clean complexion and instantly. 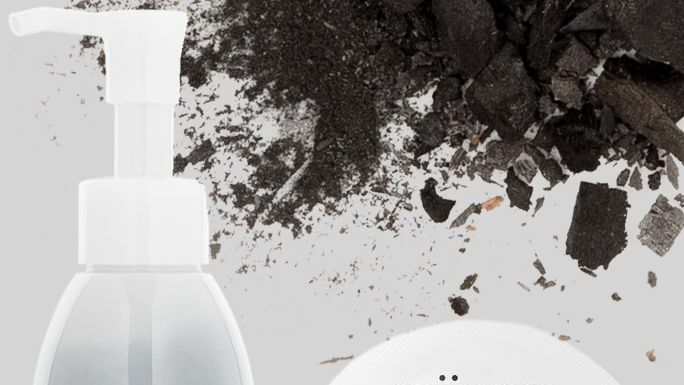 The Pore Minimizing Charcoal Cleanser gently but effectively exfoliates and deep cleans to unclog pores and remove built up dirt, oil and makeup. For the best daily results, wet face, pump the desired amount of cleanser into hands and work into a good lather. Massage over entire face. Rinse thoroughly. Dermactin-TS Pore Refining Facial Sheet Mask is effective on all tones. Penetrate deep into skin to remove dirt, oil and makeup. Dermactin-TS Collagen Facial Cleanser 5.85 oz. Washes away makeup and removes impurities while hydrating your skin. Helps retain moisture leaving your skin hydrated and soft. Dermactin-TS Coconut Facial Cleanser 5.85 oz. 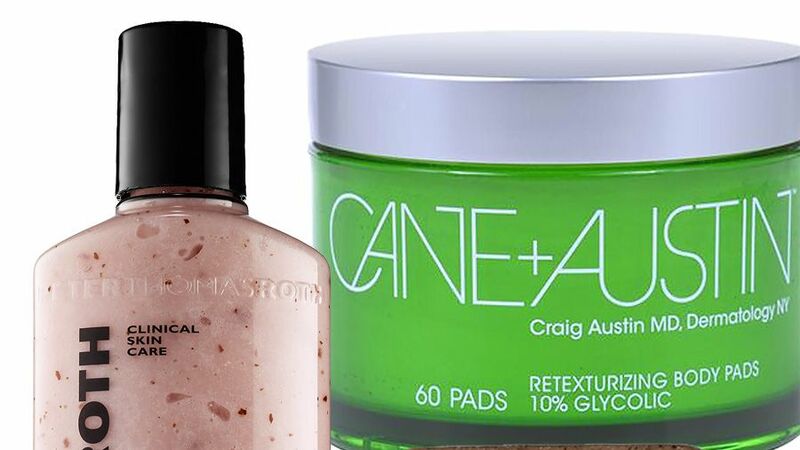 Deeply moisturize and renew dry, flaky skin. Gently cleanses and removes makeup. Beneficial for dry and irritated skin.